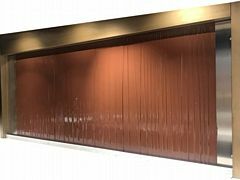 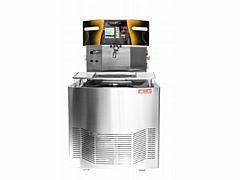 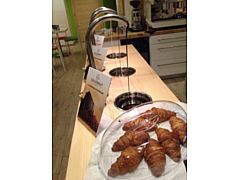 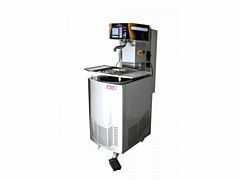 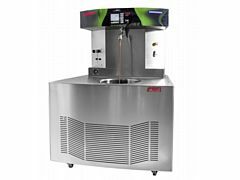 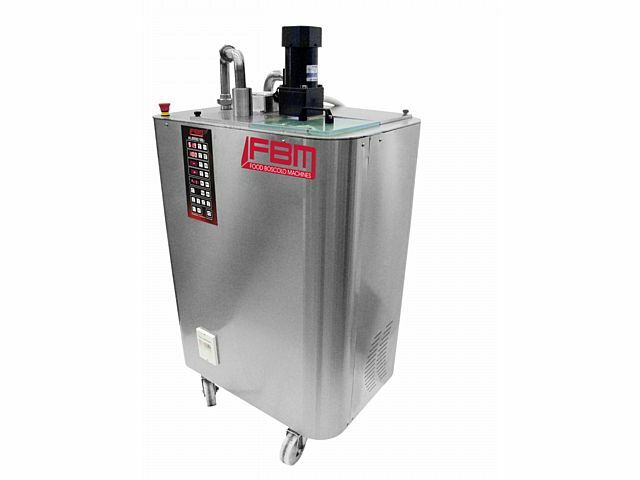 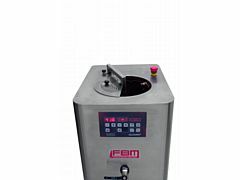 KLEEGO is FBM's latest innovation in modular chocolate machines for the artisan chocolate professional and the first machine to meet two important needs of craft bean–to–bar chocolate makers. 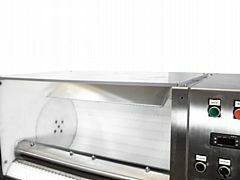 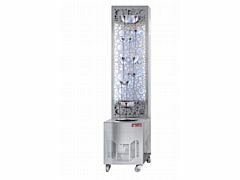 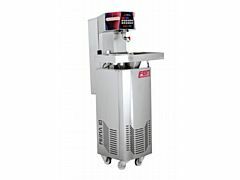 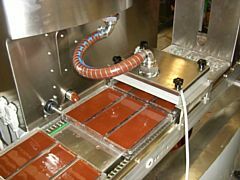 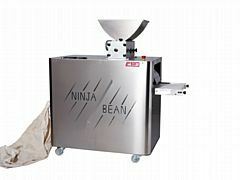 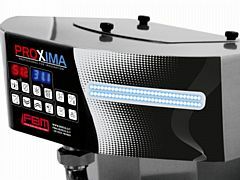 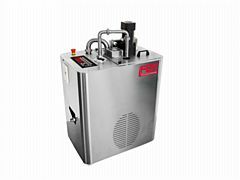 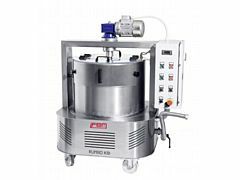 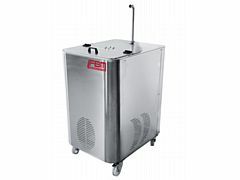 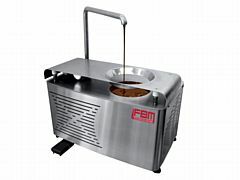 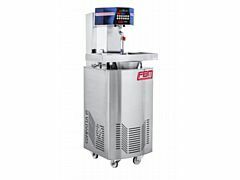 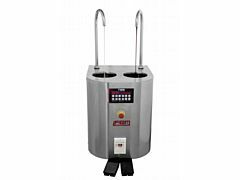 KLEEGO is a 50kg melting tank with an integrated pump that can be used in general production everywhere melted chocolate is needed and it is a high–speed 35kg conche that quickly and efficiently improves the texture of chocolate while giving chocolate makers new tools to control flavor development. 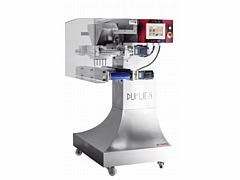 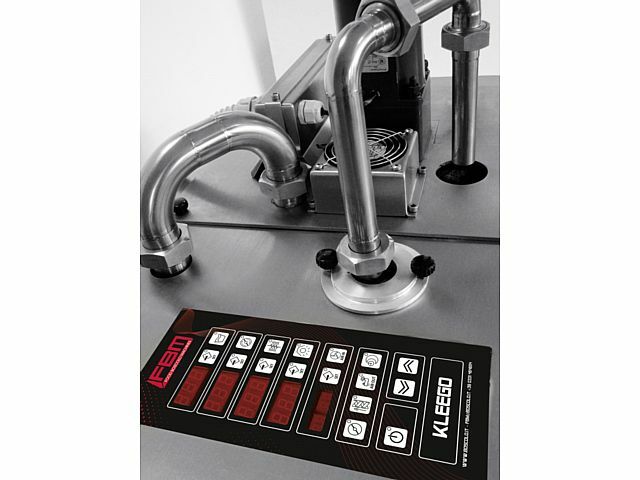 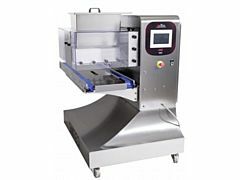 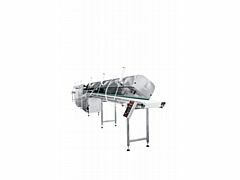 KLEEGO's dual functionality is accomplished via a removable top–mounted conching assembly and a custom digital control panel that delivers precise, repeatable control over the important parameters of conching. 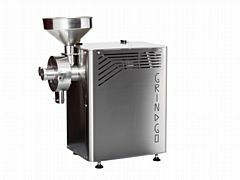 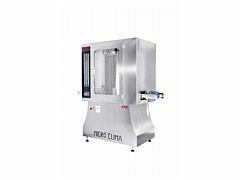 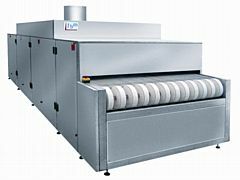 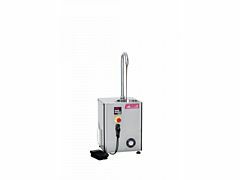 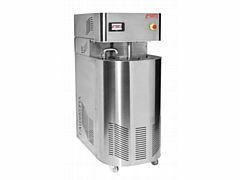 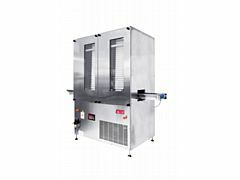 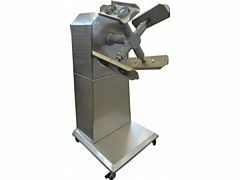 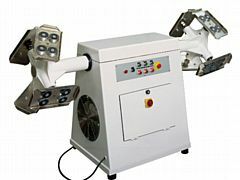 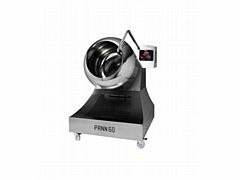 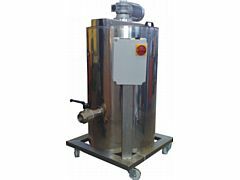 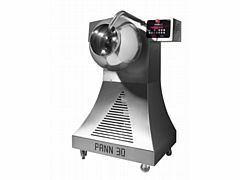 The counter–rotating stirrers provide high shear action to break up particle agglomerates and expose the chocolate to air and heat.